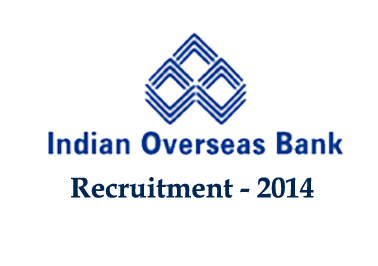 Indian Overseas Bank has announced openings for the post of Economist, CA, and Chief Economist candidates of any degree can apply here. More details about eligibility and other details are mentioned below. To know more details about eligibility and online registration, view official notification linked below.